‘Tis the season for wishes to come true. 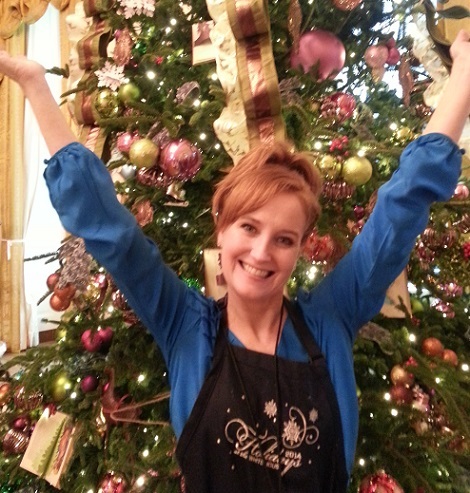 One entrepreneur, blogger, designer and author, Coleen Christian Burke lobbied for four years to get the chance of a lifetime to help decorate the White House for Christmas. She got that first opportunity in 2008, and other years have followed since. These experiences inspired her to write a fascinating book, Christmas with the First Ladies: The White House Decorating Tradition from Jacqueline Kennedy to Michelle Obama (@SimonBooks).